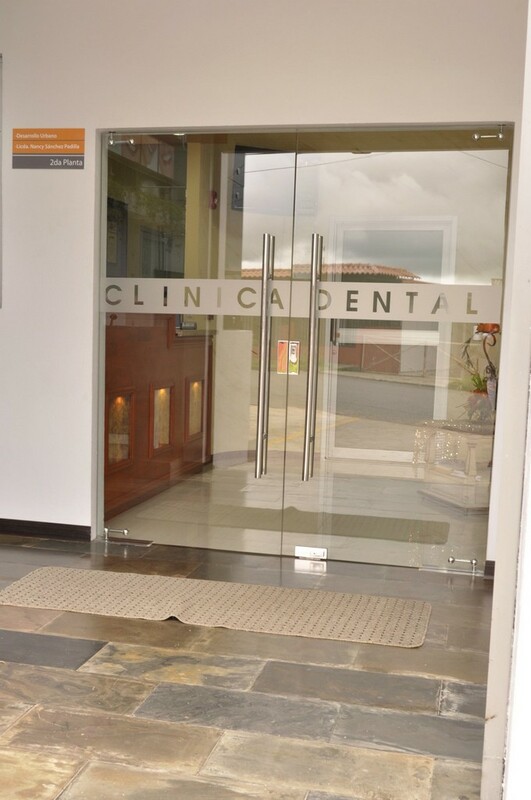 Orthodontics is the part of odontology which studies, prevents, diagnosis and treats the abnormities in shape, positions, relation and function of dental/maxilla/facial structures. It’s more than a perfect smile and excellent aesthetics. The correction of tight, irregular, projecting or separated teeth is closely related to health, self-esteem and quality of life. Aesthetics: The first and, probably, most determinant in a person’s decision to undergo an orthodontics treatment, is physical appearance. Bone and gums: Adequate occlusion and positioning of the teeth contributes to healthier bone and gums. 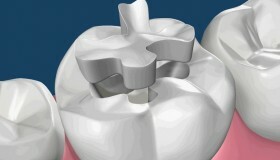 Oral hygiene: Proper alignment of teeth facilitates hygiene of the oral cavity. 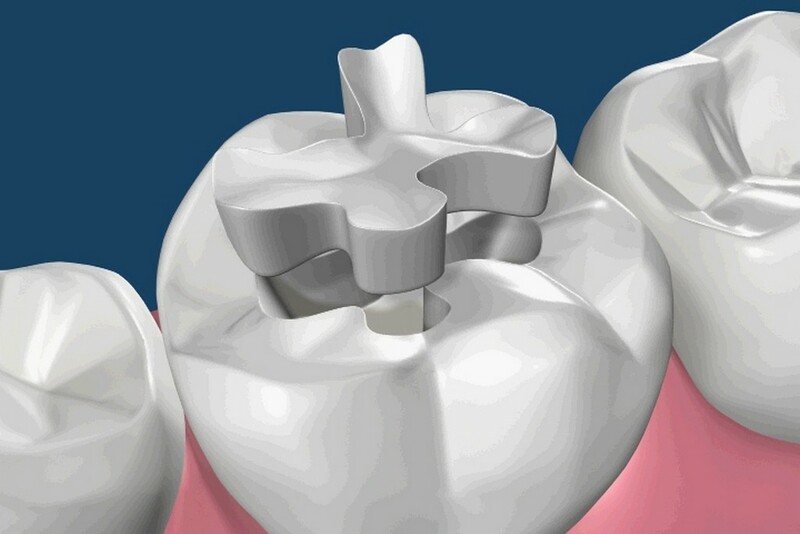 The bite: Allows a better bite and corrects the malocclusions generated by pressure in the joint. Digestion: It improves the ability to chew, allowing better swallowing and digestion of food. Pronunciation: Misaligned teeth can cause pronunciation defects, a problem that can be improved and corrected with orthodontics. Injuries: Misaligned teeth can cause injuries to the tongue or mouth. Health: A person with beautiful teeth is going to work harder to maintain that privilege associated with oral health. Quality of life: A full smile enhances self-esteem and increases a person’s quality of life. Orthodontics or brakes, as it’s usually called, can’t be done with a short treatment; it usually requires from 12 to 36 months and X-ray studies, as well as feedback from the patient to determinate exactly the work that will be done. 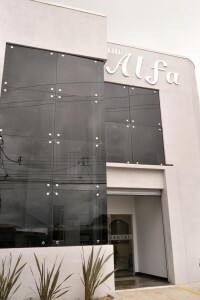 Dental Alfa Clinic is a certified and pioneering clinic in the southern region. 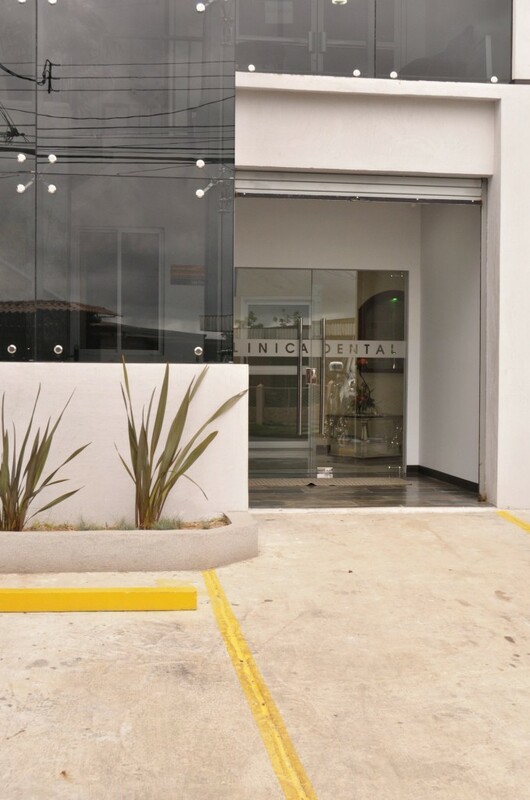 We have specialized staff in all branches of Odontology and the latest technological equipment in order to guarantee high quality service. You can contact us to know more about orthodontics treatments. We’ll be happy to help you!